Huawei released their latest flagship smartphone P30 and P30 Pro with a “Periscope Camera” which comes with 5X optical zoom. This technology was first showcased by OPPO recently at an event for their future phones. But Huawei became one to release the first ever smartphone to feature 5X zoom periscopic camera. The Huawei P30 Pro will be priced around Rs. 77,000 in India but is it worth to spend that kind of money for this feature? Let’s find out. 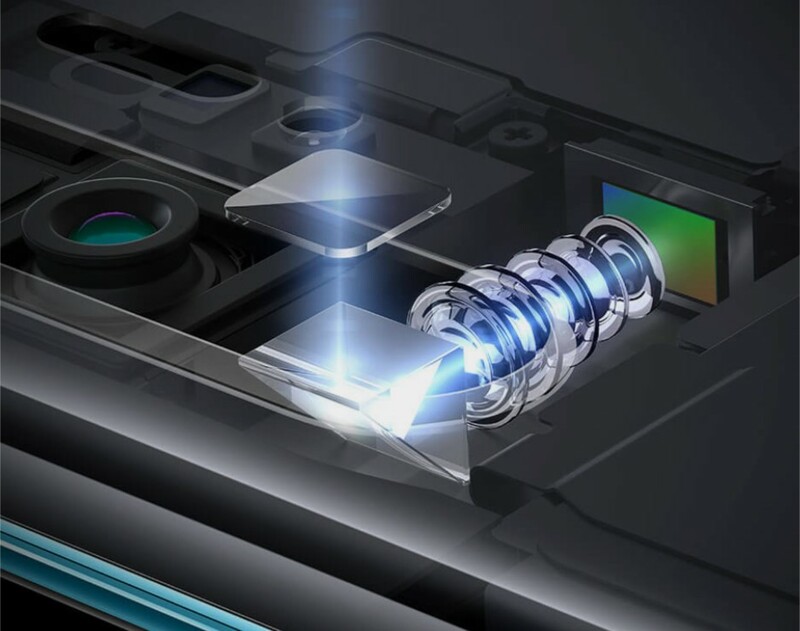 The biggest obstacle in making a 5X zoom construction is that the sensor will get big and will protrude from the smartphone’s surface. Now, to keep the smartphone profile low, the manufacturers came up with a construction where the sensor will be placed perpendicular to the smartphone surface. And the lenses will be placed perpendicular in front of the sensor with a prism which reflects the light from the opening to the lenses and the sensor. Now, when you click a picture, the light enters from the opening and reflects from the prism. Then it passes through the array of the lenses and reaches the camera sensor which turns the signal to digital form and saves it on your phone. 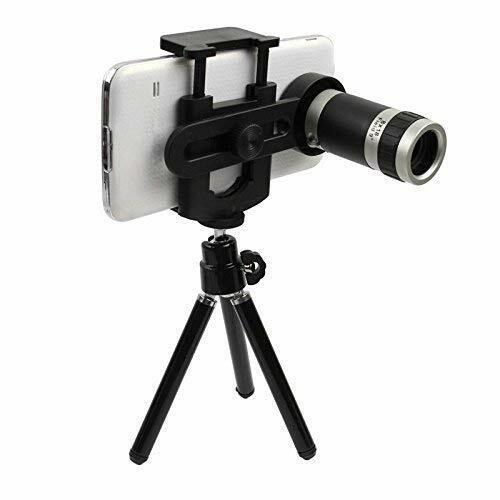 When you zoom into the viewfinder, the smartphone moves the zoom lens away from the sensor to get the desired zoom. This mechanism also consists of some small magnets which change the position of the zoom lens to zoom in or out of the scene. This whole mechanism is a bit costly at the moment all because it’s a new tech right now and this will only be provided in flagship smartphones. It may come to the midrange smartphones in the future so everyone can afford them. Is it Different than 2X Optical Zoom? The 2X optical zoom is achieved by switching to a different sensor which is already optically zoomed to 2X. 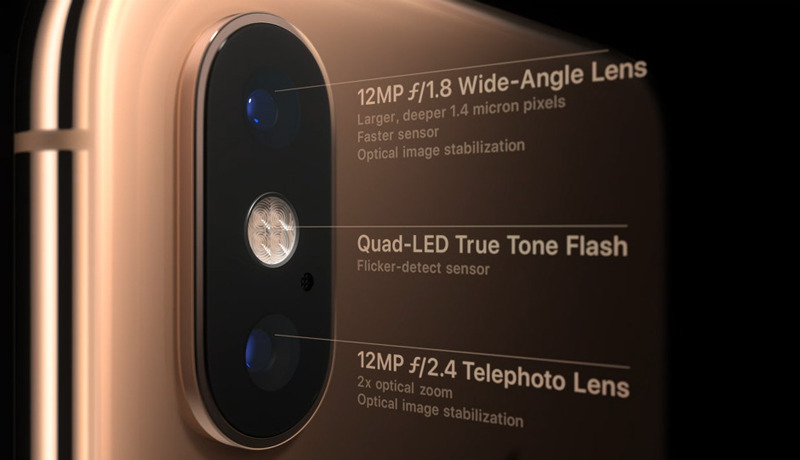 The smartphones which come with 2X optical zoom consists of two similar sensors; one with the stock lens and the other with a modified 2X zoom lens. The smartphone just switches the camera sensor to the already zoomed sensor, thus providing a picture with 2X zoom. 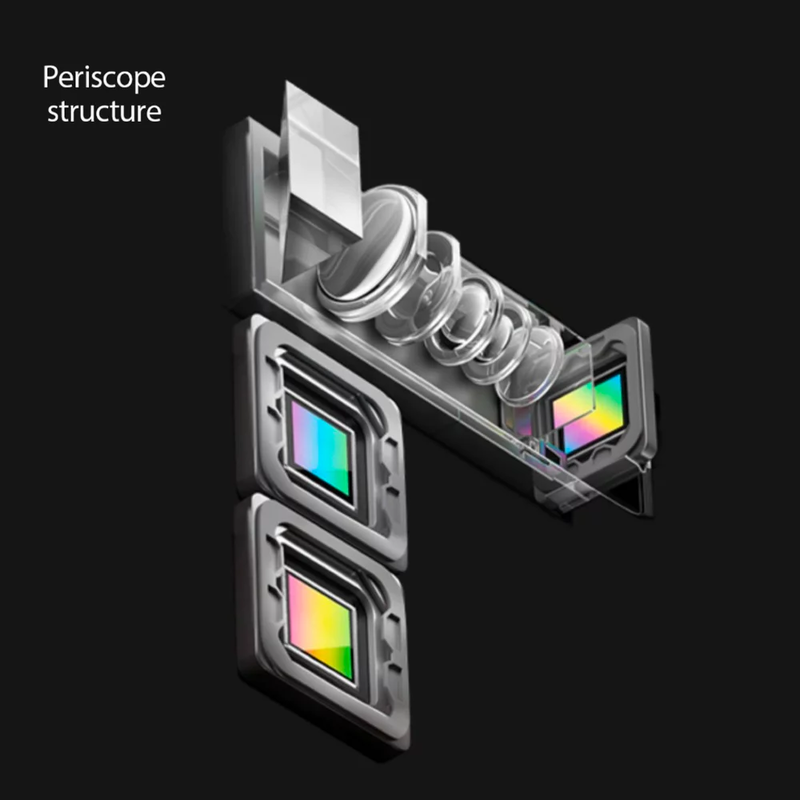 In Periscope 5X optical zoom camera consists of s system of the lens which moves to zoom into a scene. This mechanism works exactly like an SDLR camera with Zoom Lens. The only difference is that in DSLR camera, you zoom in using the zoom ring and in smartphones you tap a button on the camera app to zoom in. Is Optical Zoom in Smartphones Really Necessary? In my opinion, not at all. we mostly use our phones to take pictures of some special movements or some special places. None of these scenarios requires an optical zoom on a smartphone. Even if there are exceptions, you can use those attachments lenses which can provide even more optical zoom than these stock cameras. There is no need for buying the smartphone just for that one and simple functionality. You can pick one from Amazon, it comes at a price range of Rs 500 to Rs 1000. You can grab a zoom lens with up to 12X optical zoom without distorting your smartphone’s picture quality. You can carry them anywhere and attach them to your phone when you need them. So, it is good that smartphone manufacturers are doing something new every time and bringing new features on the table. These innovations inspire other manufacturers to come up with new features to make our smartphone experience even better. Let us see if this feature will grow enough to get adopted by other manufacturers.